Google seems to be slowly removing the Search Queries report from the Search Console, in exchange for the Search Analytics report that went live to everyone on May but began beta testing in February. 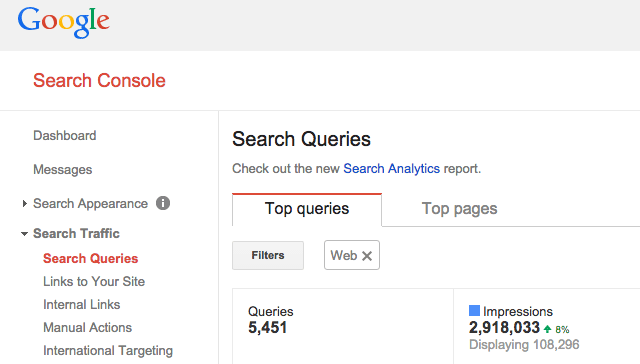 I personally still see the old Search Queries report in my Google Search Console account. But many are saying they no longer see it. Are you able to access the old Search Queries report via this URL?